Acoustic, Silent, Hybrid, Digital Piano Sales, Rentals and Service. 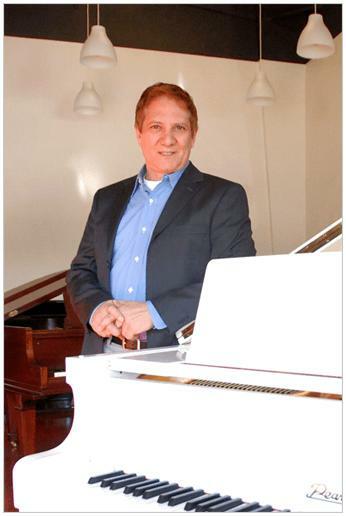 I founded Apollo Piano originally to rent pianos in the Chico and Redding area. 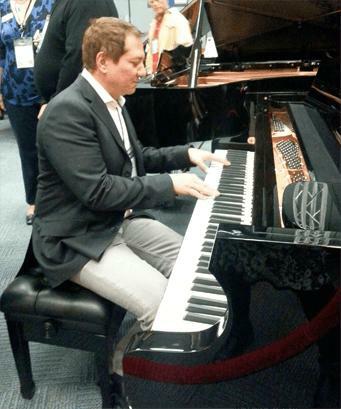 Soon people asked to buy those pianos, and in 2014 I started arrying new pianos from Yamaha and Hailun. In 2015 I started carrying rebuilt Vintage Steinways, installing player piano systems into exisitng pianos, and just having a lot more fun doing a lot more things making music. Please peruse the website, give us a call, and stop by when we're open or on your own schedule by appointment. We'd love the opportunity to help you find what you need for you. I have had the pleasure of both renting and selling new and used pianos to families and institutions from Oroville to Redding and beyond. I love installing, upgrading, and of course, selling player pianos, and both seeing and hearing the music they provide and the joy they bring to families. Feel free to call or send an email anytime. When we are busy with customers and you're asked to leave a message, I have a surprise for you: We actually return phone calls! If we don't return your call within three hours of your call (during business hours) we'll take $25 off your next tuning or moving, or provide an extra tuning with a piano purchase. I trained as a piano tuner/technician quite by accident. My father owned and operated the San Francisco School of Piano Tuning, and when I was 18 years old, I started working for him. I learned the trade, began teaching the trade, and to this day have many former students working in the field throughout California. After 12 years in the business, I decided to go to college, and attended UCLA, finishing my degree in vocal arts at Long Beach State. I then began to pursue a career as an operatic tenor, which is a story for another website. My family moved to Chico, CA, in 2007, and in 2011, I got this crazy idea that people needed pianos here. Being a pilot, I had spent many hours flying up and down the coast of California both alone and with my family and noticed that there might be other cities in need of rentals and inexpensive used pianos, so the idea for Apollo Piano was born. Our first goal is to help the people in The North State, i.e. Chico, Redding, and towns in between, get their hands on pianos, and from there we’ll try to help people in other piano-less cities fulfill their dreams of having an acoustic piano in their own home.